Vitamin K is also a great companion to Calcium and Vitamin D supplements. Vitamin K supports bone and Joint health. 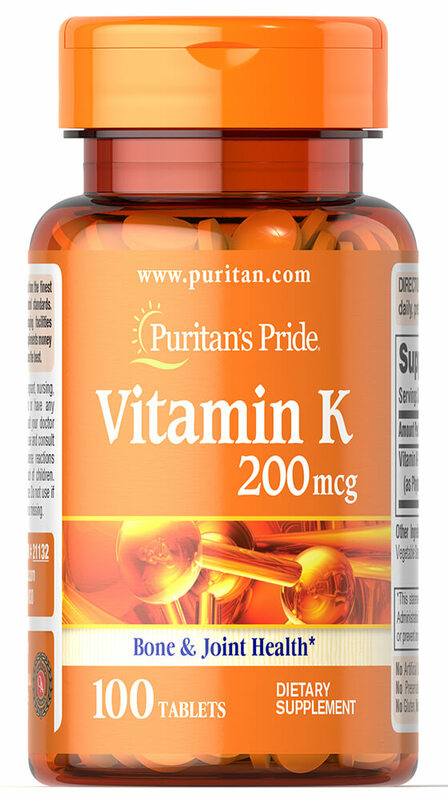 Our new Vitamin K is our first product at the 200mcg level, and supports structure function claims at this strength.